​Woke up sick? Cambridge Medical Clinic offers a Walk-In Clinic for illnesses and injuries that need attention today but don’t need to be an ER visit. Times to use the Walk-In Clinic would be for flu symptoms, cough/cold, ear infection, eye infection, sinus infection, rashes, minor burns and cuts, insect bites or stings, sprains, strains and sport injuries. Indianola Medical Clinic is served by Dr. Lennie Deaver, Dr. Shiuvaun Jaeger, Kyleen Klinkebiel, PA-C and Candice Haddon, APRN. 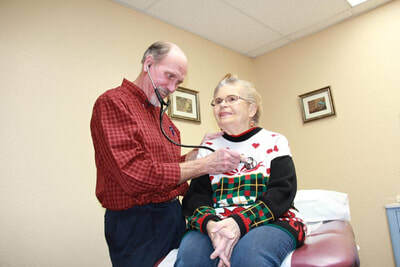 Rural Health Care regulations require a medical provider to be in the clinic prior to any patient care can be performed. Please call the clinic before coming in for an injection or blood draw. 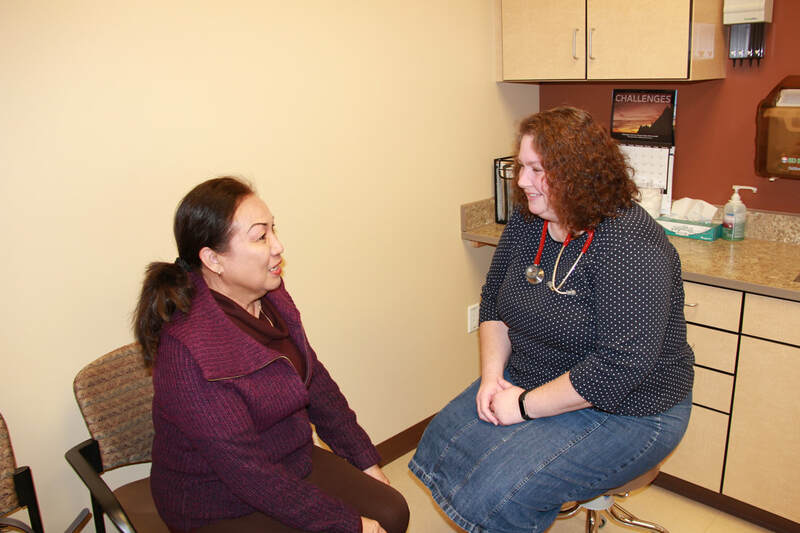 ​Arapahoe Medical Clinic is served by Dr. Rachelle Kaspar-Cope and Sarah Norton, PA-C and Karinne Kulwicki, PA-C.
​Rural Health Care regulations require a medical provider to be in the clinic prior to any patient care can be performed. Please call the clinic before coming in for an injection or blood draw. Recommendations for additional wellness services and healthy lifestyle changes. ​Take advantage of this important Medicare benefit and allow us to create your personalized preventive health plan. We are committed to improving the health of our community, one person at a time. The screening is conducted by your Medical Provider and your nurse. After your visit, we will work with you, your family, medical providers, nurses, pharmacists and community resources to set goals and ensure that you receive high quality, patient-centered care. If you have any questions or would like to schedule your Wellness Visit please contact us at 308-697-3329.